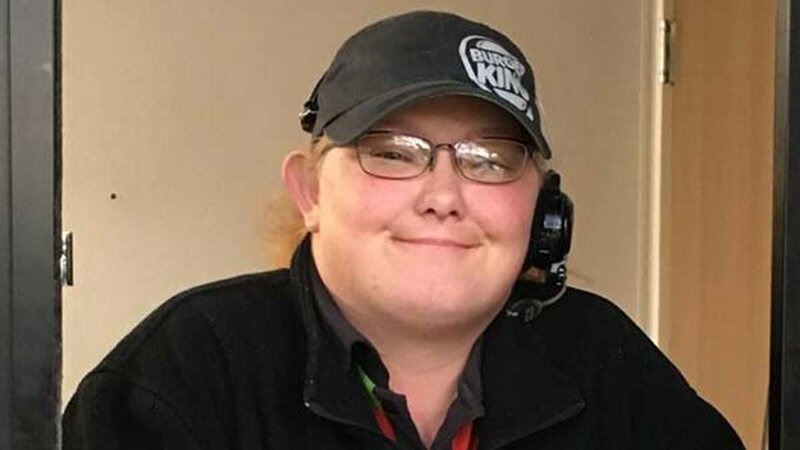 AMARILLO, Texas (WLS) -- A Burger King employee in Texas is being hailed as a hero after she went above and beyond to help a diabetic customer. "I honestly at first didn't know who she was or what she was doing. It took me a minute to figure it out," Boening told ABC 7 Chicago.